Learning a new language is both exciting and challenging, and the younger your child starts a second language, the more easily she will learn to speak it. Immersion programs for children, particularly Spanish and Mandarin, have been growing very rapidly and are often over-subscribed. If your child is lucky enough to be learning a foreign language in an immersion program, you may feel unsure how to support her–especially if you don’t speak the language yourself. Don’t worry. There are ways to help your child on the language-learning journey. When your child attends an immersion program to learn a foreign language, the teacher will use the target language almost all the time in the classroom. This means that the teacher will often use words and phrases that your child doesn’t yet know but will eventually figure out by using context clues. Learning a language this way can feel challenging at first because everything is new. But, over time, your child will become more comfortable with not understanding every word, and he will learn the skills needed to “figure out” new words and quickly build a working vocabulary. Immersion learning is one of the most efficient ways to learn a language, and children in particular benefit as they pick up phrases and even an almost-native accent with ease. Even better, your child will likely outperform monolingual students on many measures of learning once he has several years of language study under his belt. If you learned a different foreign language back in high school–or if you don’t speak a second language at all–you can still support your child by being a sympathetic sounding board. Listen to your child’s challenges, and offer encouragement whenever you can. Remind your child that it’s okay not to understand every word and that it’s okay to make a guess. You can reinforce classroom learning even if you don’t speak the language. Ask your child to tell you about what she learned that day, and encourage her to play teacher by teaching you some new words — just be careful to do this without putting your child on the spot. You can also try to learn the language on your own through adult education classes or an online app. If do you, share your experiences with your child, including any frustrations or funny misunderstandings. This will let your child know that it’s perfectly normal not to understand everything right away–even for grown-ups! You can also make sure your child has access to materials in the target language at home to reinforce classroom learning. Try heading to your local library for bilingual books or readers in the target language. If your local library doesn’t have many options, you can also shop online for a wide array of materials. It’s also helpful — and fun! — to listen to music in the target language at home or in the car or play games in the target language. You can even make “English” games bilingual by counting in the target language. To get more ideas, try connecting with online parent groups like the Mandarin Immersion Parents Council. Panda Tree is also here to help support kids with excellent tutors. 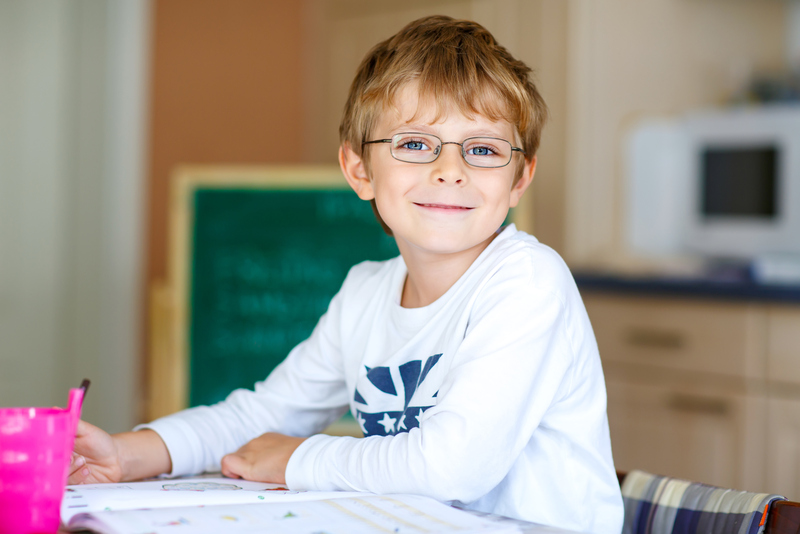 Tutoring sessions are recorded, so you might even pick up some phrases yourself by watching your child’s sessions. Supporting a student in a language immersion program isn’t all that different from supporting her through any other subject. Be sympathetic and encouraging, and maintain a positive attitude about learning a foreign language. Resist the temptation to swoop in and solve any problems your child is having–learning a foreign language is best done through trial and error, especially in an immersion setting. Once your child builds the skills needed to decipher new vocabulary, she’ll be on her way to becoming a fluent–and happy–speaker of a second language.